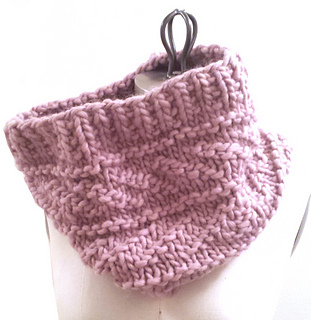 Inspired by the classic look of a traditional Guernsey pattern, this cowl is modest and unassuming. 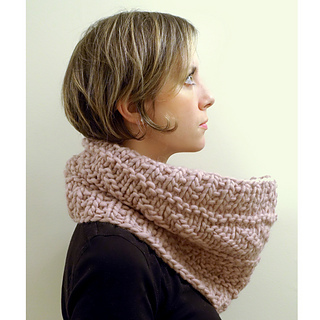 Knit in the round and working a combo of knit and purl stitches, Love Wool Guernsey Cowl is the perfect basic accessory. It’s an easy project for a beginner or fun and fast for a pro. 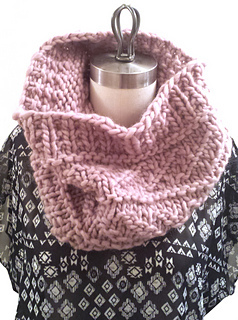 We love chunky knits! Katia Love Wool (55 yards/50 meters Chunky weight) x 3 balls. 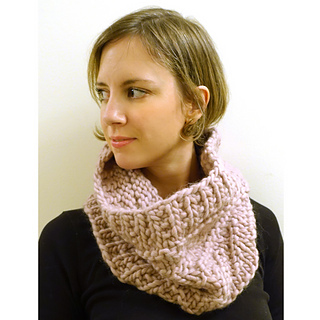 Sample shown in color #109 Rose. 12 mm (US17) 24”/60 cm Circular Needles. 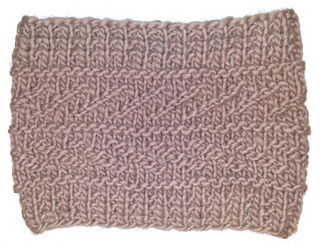 8 sts x 12 rows = 4”/10 cm.